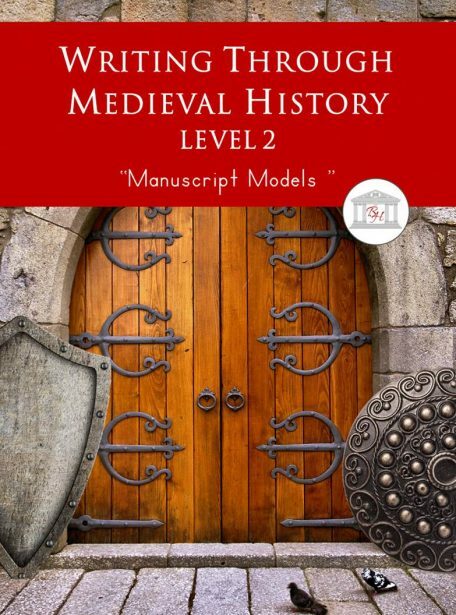 Writing Through Medieval History Level 2 is divided into four chapters: short historical narratives, text excerpts from primary source documents, poetry and cultural tales. There are more than 60 selections included in Writing Through Medieval History. New Look! Same great curriculum! A New Look for the Series! Same great curriculum! An updated look for the series! Same great writing curriculum!